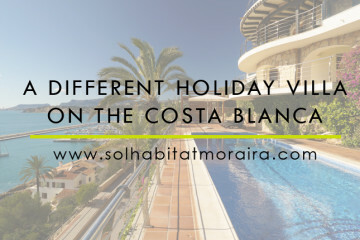 Planning your holidays in Javea? 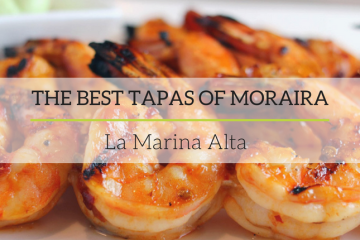 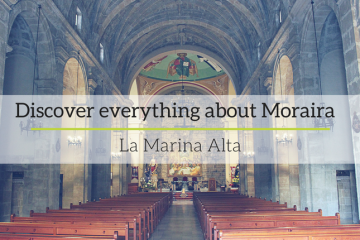 The best tapas of Moraira La Marina Alta is a region of the province of Alicante, surrounded by mountains and sea…. 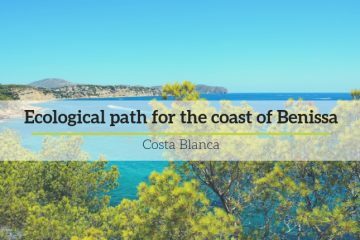 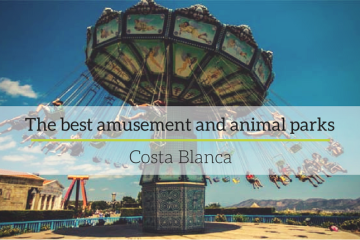 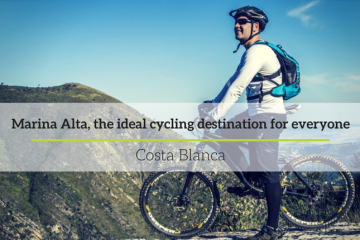 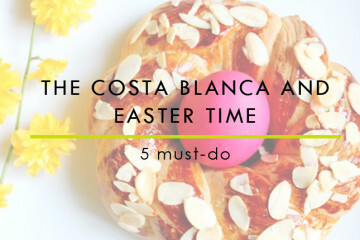 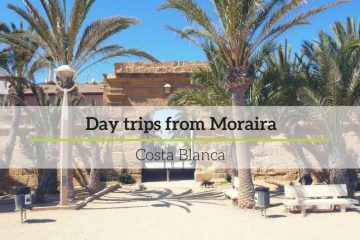 ARE YOU VISITING THE COSTA BLANCA WITH THE FAMILY DURING THE EASTER HOLIDAYS? 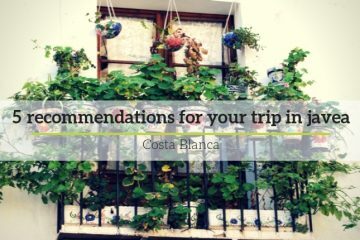 HERE ARE 5 MUST-DO YOU CAN’T MISS.